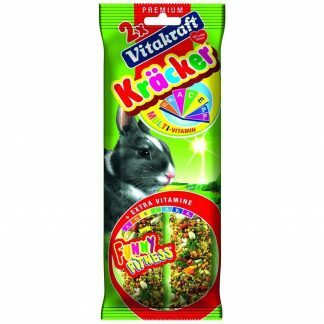 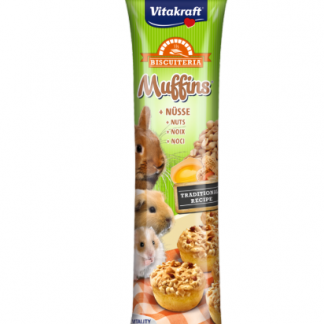 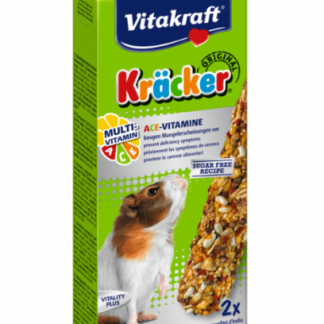 With an original Vitakraft Kräcker, your guinea pigs have to work for their food. 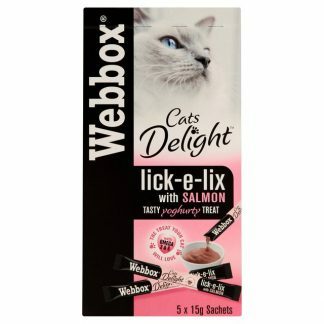 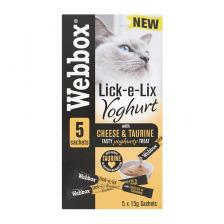 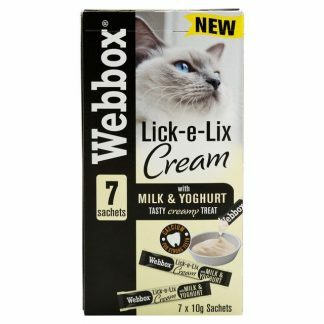 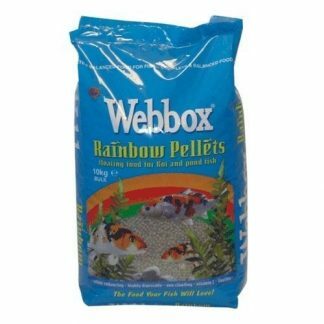 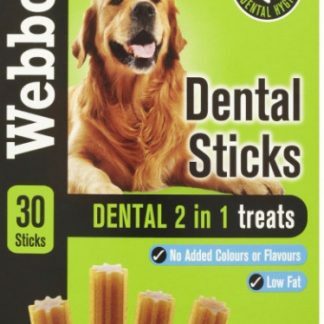 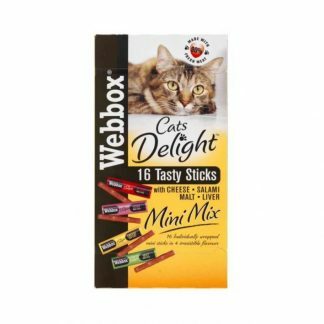 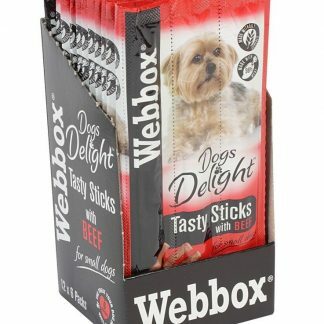 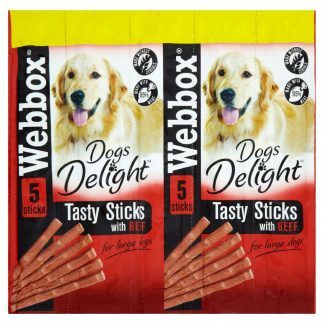 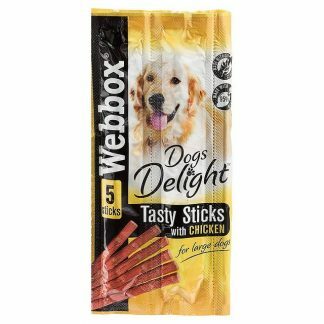 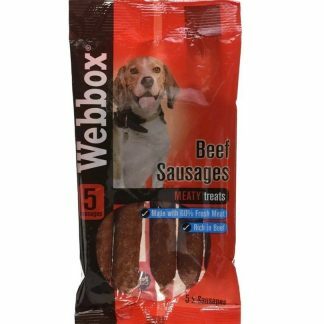 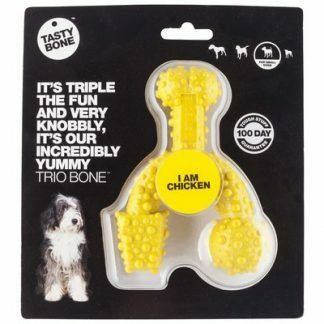 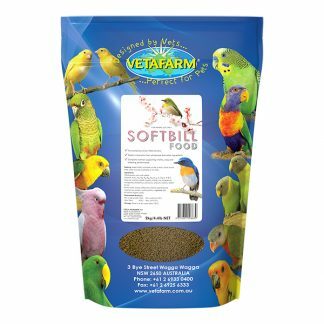 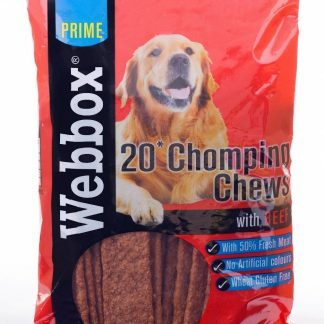 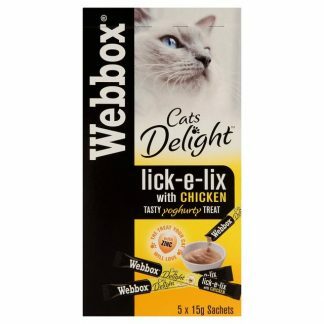 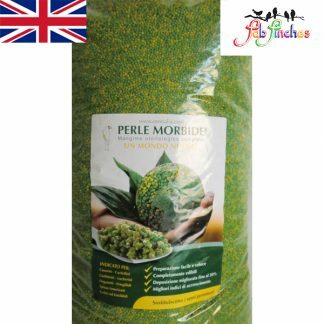 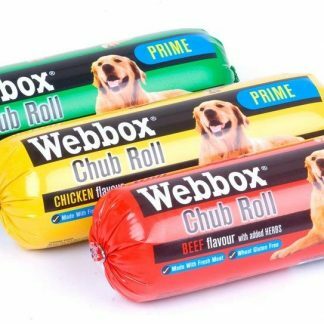 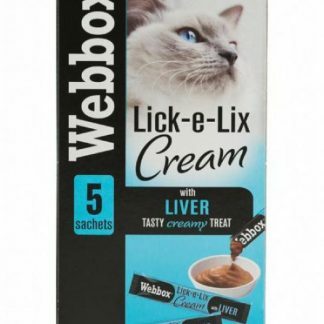 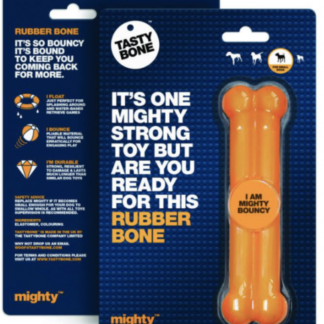 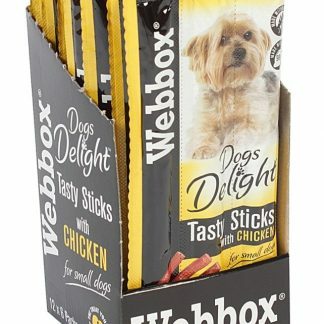 This delicious mix of grains is triple baked on a natural wooden nibble stick to keep your pet occupied with extra crunchy fun. 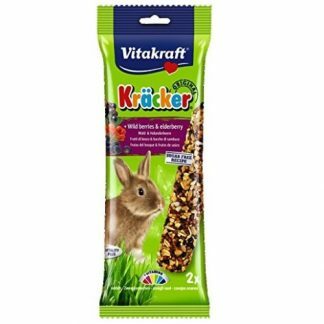 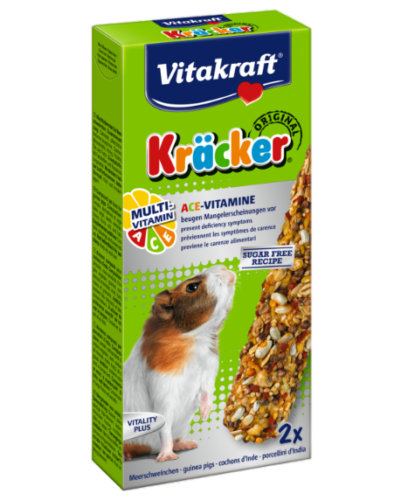 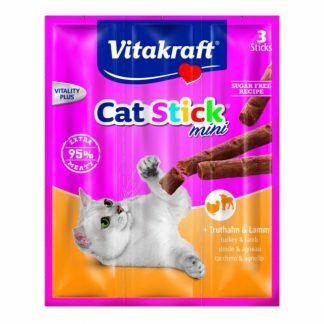 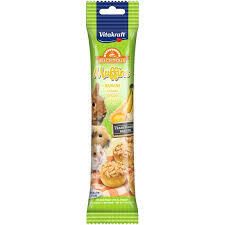 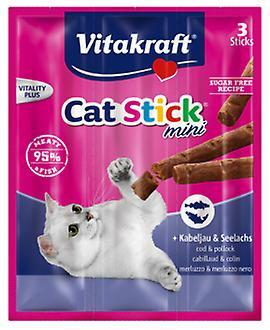 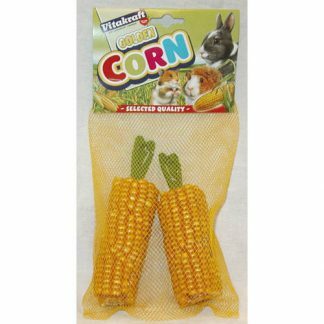 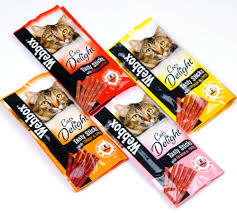 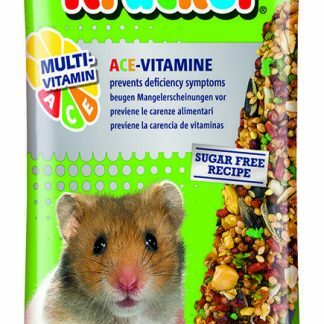 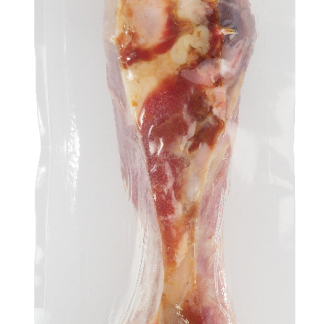 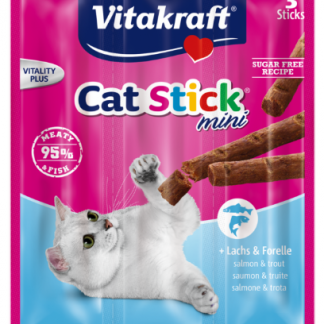 Vitakraft Kräcker – the original nibble sticks!, With honey, 2 Kräcker per pack, Triple baked, On untreated wooden nibbling sticks, With plastic attachment clip, Contains no added antioxidants, Keep a Vitakraft Kräcker in your guinea pigs’ cage at all times!